International exhibitors are presenting their current programs in the Gallery Section of the Discovery Art Fair Cologne. 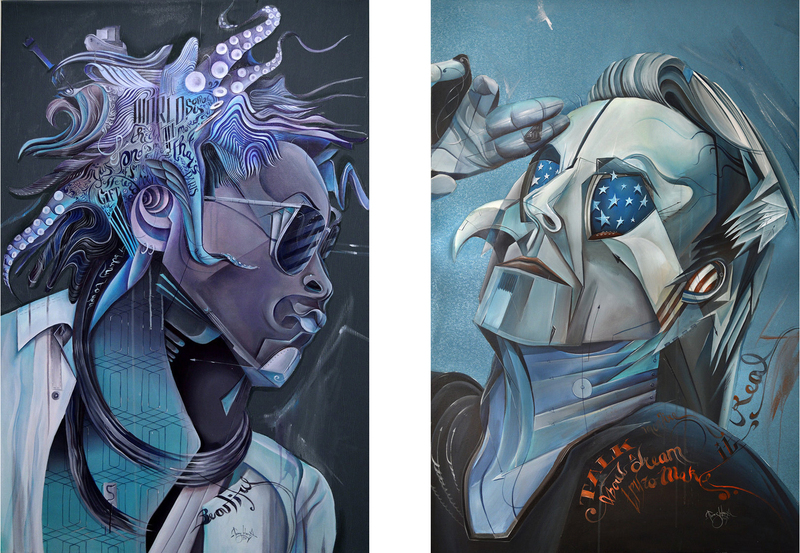 Those seeking contemporary art in all its facets are sure to find it here. As a foretaste of the Discovery Art Fair opening April 11th, we are presenting to you ten of the participating galleries in more detail. 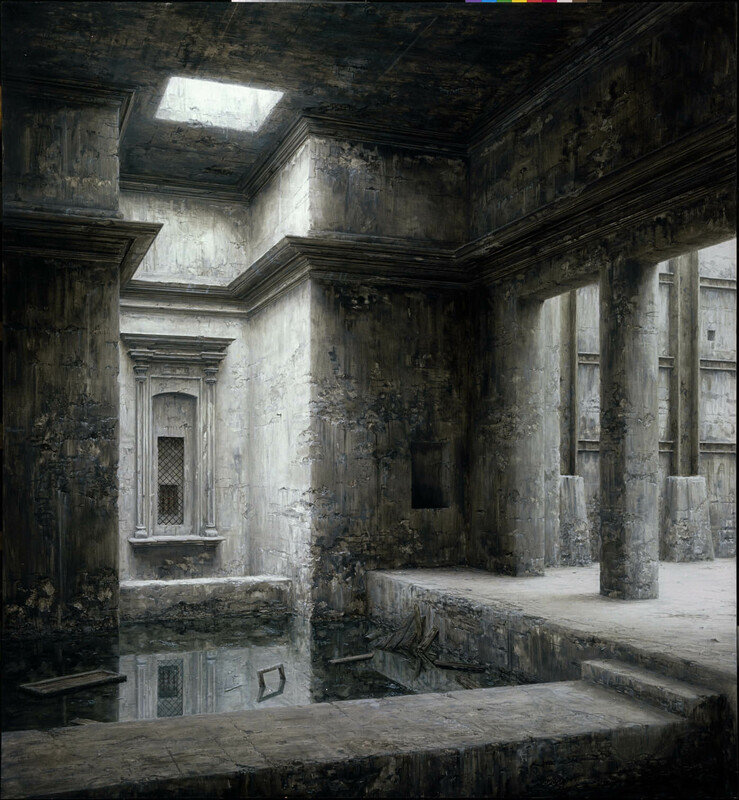 Galerie Kerstner will be showing among other works art by Stefan Hoenerloh, whose paintings are reminiscent of the Old Masters in terms of their technique and perfection. His city impressions recall scenes that one thinks one might have seen, but, in reality, everything that this Berlin-based artist produces in his inspirational technical execution is pure fiction. The focal point of the Bakerhouse Gallery with locations in Germany and Austria are talented young artists of the 21st century like the Austrian rising star Tom Lohner. Among his collectors are musical greats like Alice Cooper, Maroon5, and the Foo Fighters. 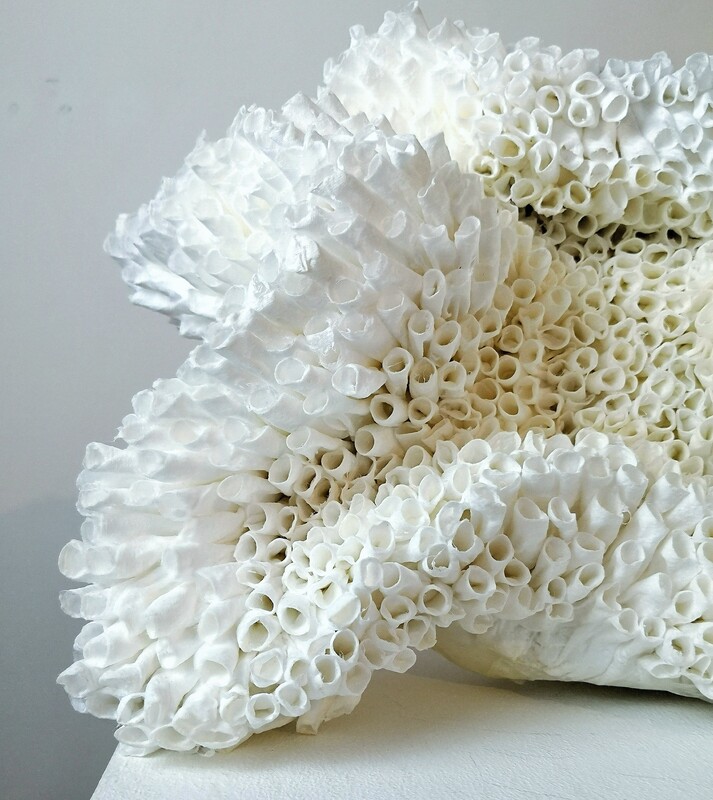 His works, which often have a connection to music, have been shown in well-known international galleries and museums like the MuseumsQuartier in Vienna, the Stoique Gallery in Tokyo, and the Art Whino Show in Washington, D.C.
Galerie Arp will be showing fascinating paper sculptures from Philine Görnandt. By hardening the surfaces with special wax, these delicate and seemingly fragile objects are surprisingly stable. With sensuality and an elegant naturalness, the abstract works – upheld in the typical white of the paper – draw in the viewer’s gaze and arouse associations with coral, roots, or waves. Architectural compositions are the theme of Stuttgart-based artist Johanna Jakowley in the fair program of Galerie Ruppert. 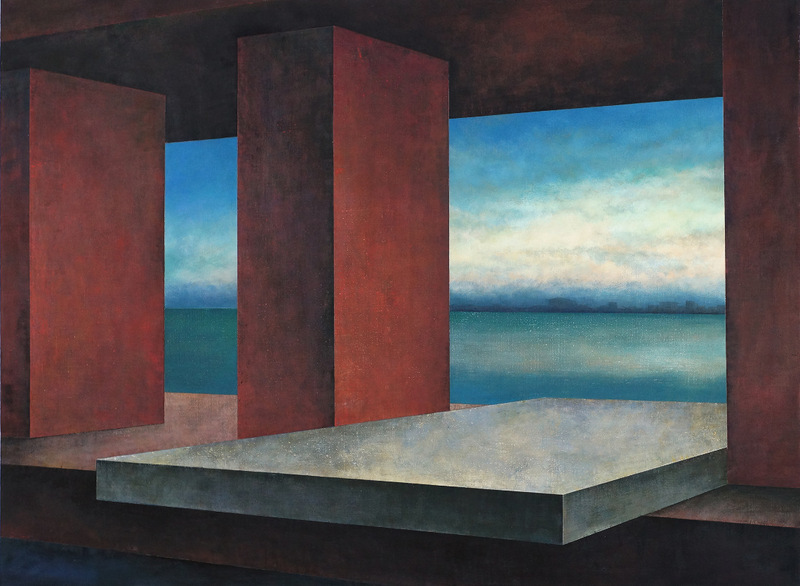 Her creations address the purposeful connection between architecture and landscape – not in the sense of classical landscape painting, but rather in terms of a special interest for sites of fracture between that which grows and the man-made. Alongside urban art pieces by French-Algerian artist BENKA, the young Galerie Z22 from Berlin will be presenting, Frank Massholder’s series “Die Böden zur Kunst” (The Floors to Art). 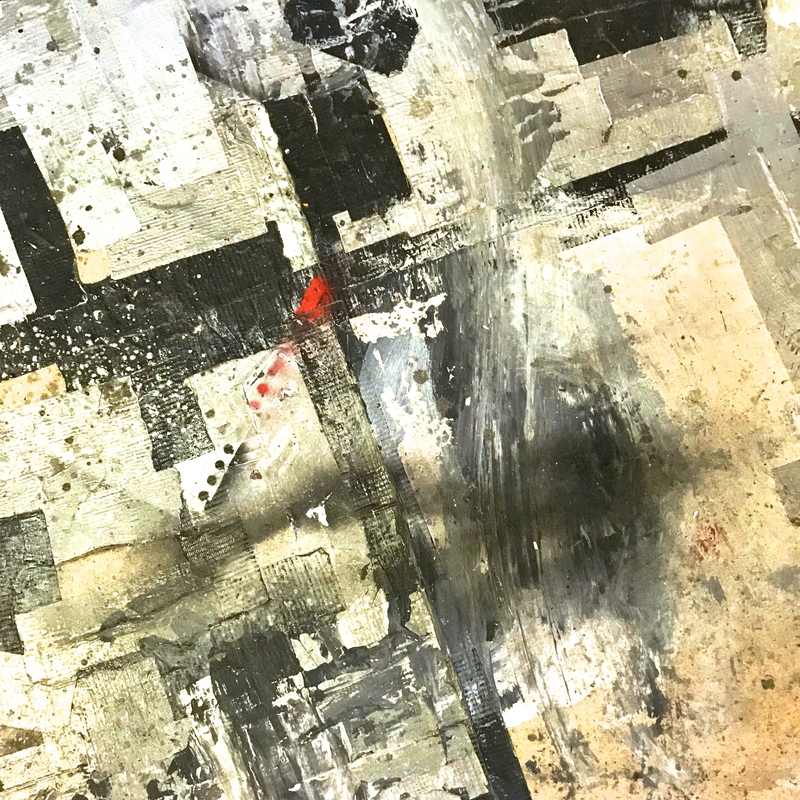 Inspired by the constantly changing floors in artist studios, he has captured extraordinary moments that dissolve the boundaries between documentation and art. 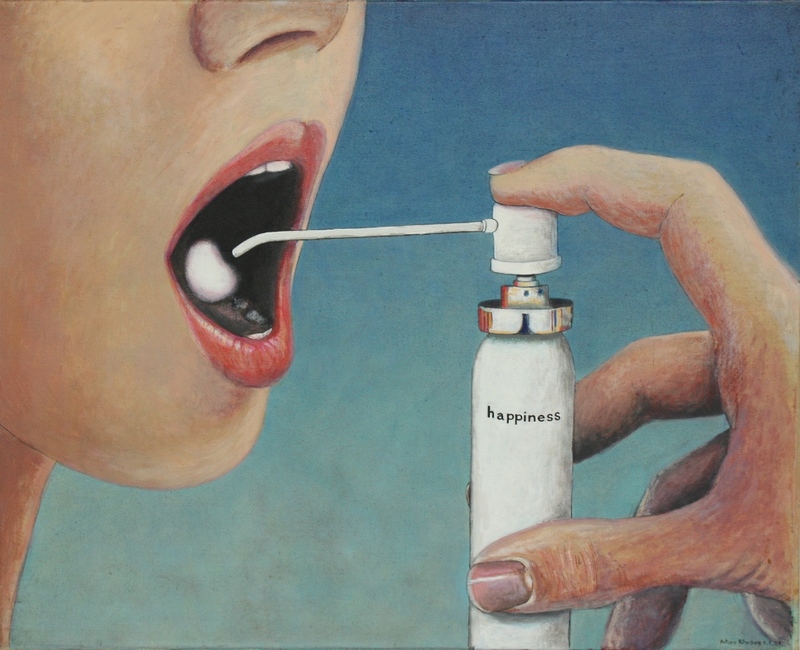 Those who enjoy the connection between art and humor will thoroughly enjoy the images by Arturo Rhodes in the program from the Cologne-based Galerie Ars Cracovia. This internationally working artist – who has worked as a cartoonist for The NewYork Times – tells stories supported by humor and irony. That this mix is also well received by well-known collectors confirms the fact that his works decorate the walls of Anni Lennox, Andrew Lloyd Weber, Daniel Craig and many other stars. Dimensions of the hidden and the visible extend through the entirety of the creative work of young painter Simon Nelke, presented by Galerie W from Osnabrück. In his emphatic but at the same time seemingly enigmatic images, earlier layers, which the artist exposes by partially stripping off glue and paint, come to light. 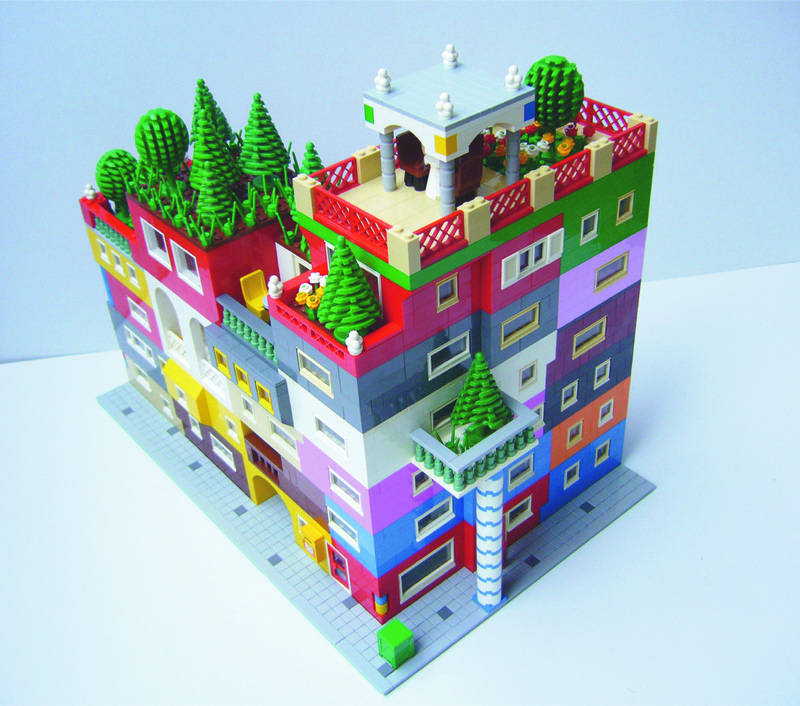 The internationally active gallery Rubrecht Severns Fine Arts with locations in Wiesbaden and Maastricht will be presenting among other works Lego pieces by Frankfurt-based artist EL EGO. 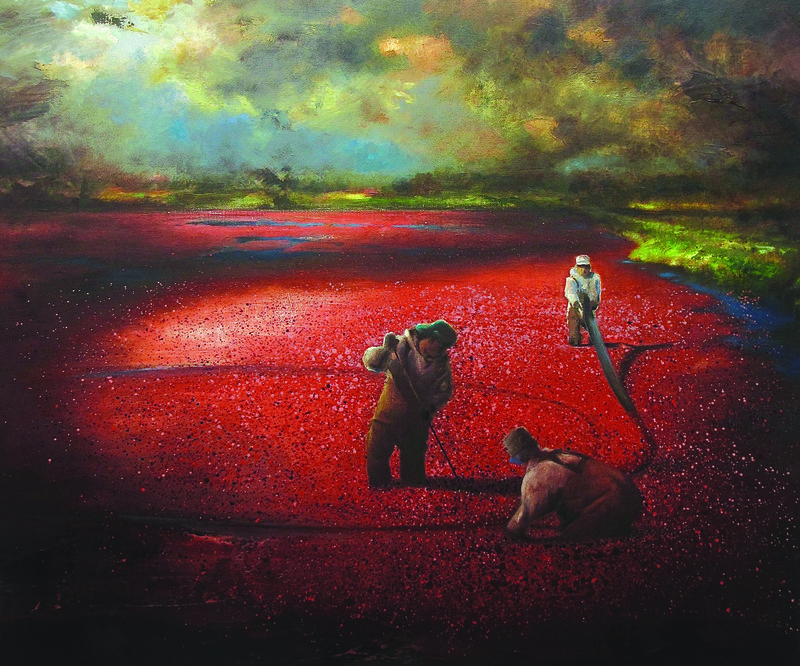 This artist deals with a material that has found scarcely any applications in visual arts up till now and uses it to create pieces that consider the art of other artists or else takes them as a foundation. 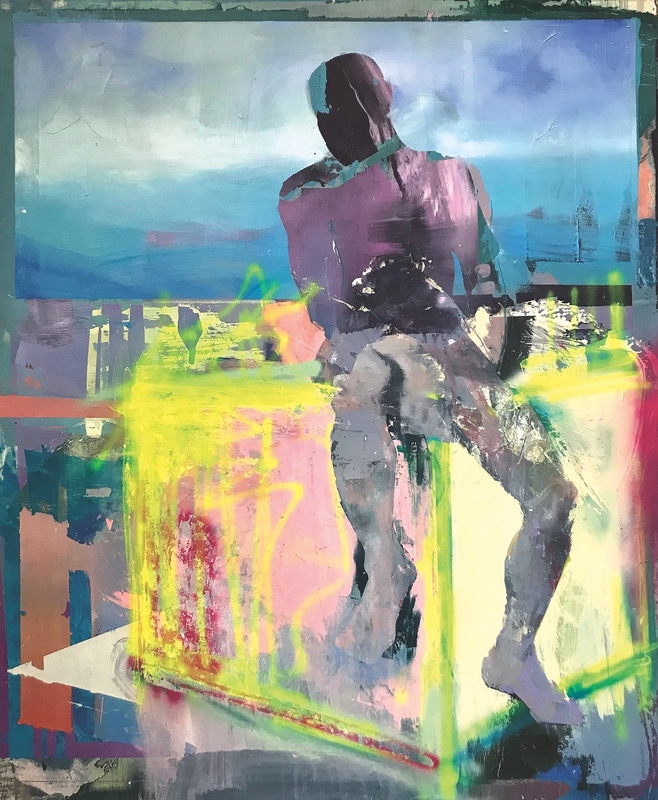 The focus of Galerie Knecht und Burster from Karlsruhe is the collaboration with artists that have come out of the renowned Karlsruhe Academy of Fine Arts. Among them is the Boston-based artist Wilhelm Neusser from Cologne, who blends elements of the romantic tradition of the 19th century with landscape forms of the present in his work. Hybrids residing in the no-man’s-land between idyll and disaster emerge in the process. 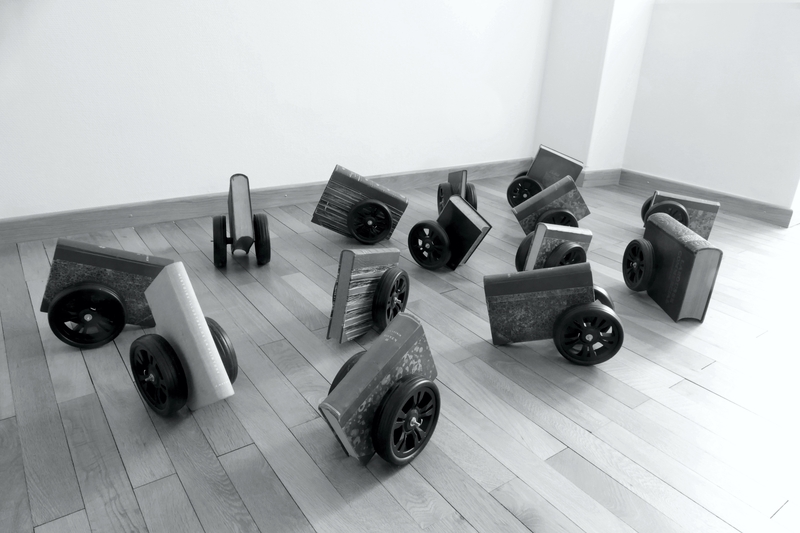 Luxembourgian artist Florence Hoffmann will be showing sculptures and installations with books and made from books in the fair program of the Galerie Böhner from Mannheim. “Education is the strongest weapon” is what one associates with her interactive installation “Armes d’instruction massive”.